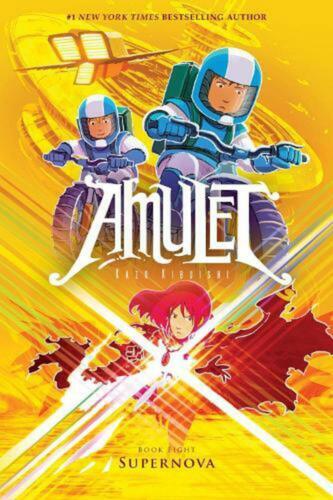 Amulet #8: Supernova by Kazu Kibuishi (English) Paperback Book Free Shipping! 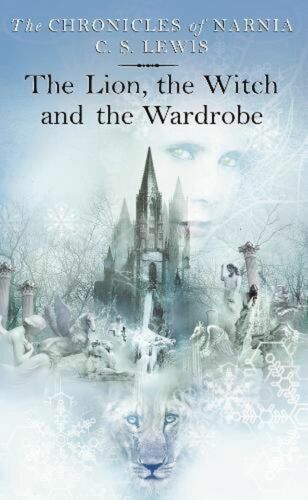 The Lion, the Witch and the Wardrobe by C.S. 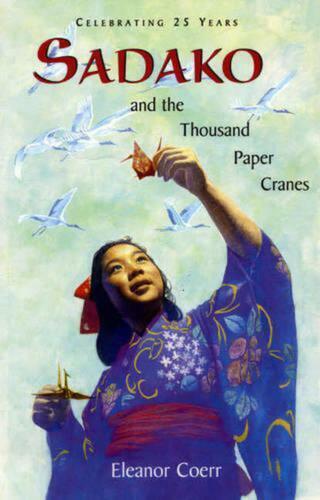 Lewis Paperback Book Free Shipping! 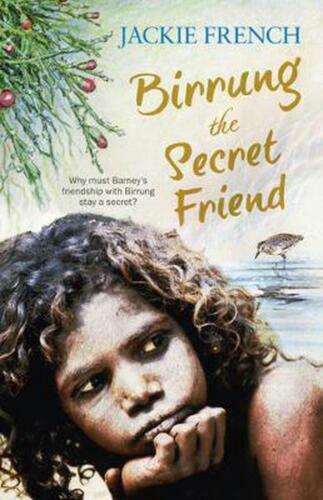 Birrung the Secret Friend by Jackie French Paperback Book Free Shipping! 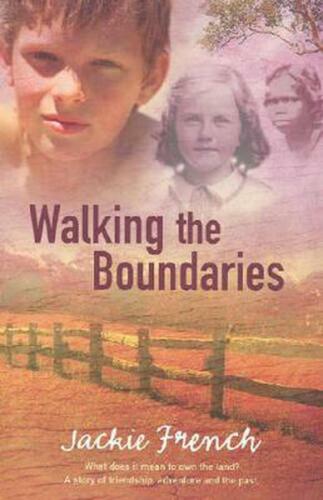 Walking the Boundaries by Jackie French Paperback Book Free Shipping! 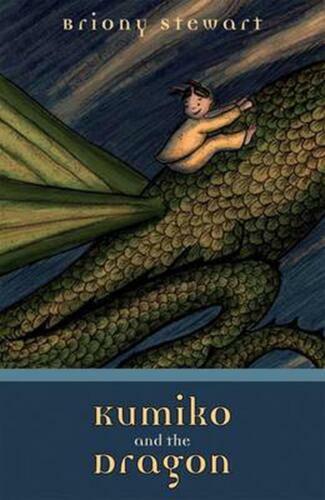 Kumiko and the Dragon by Briony Stewart Paperback Book Free Shipping! 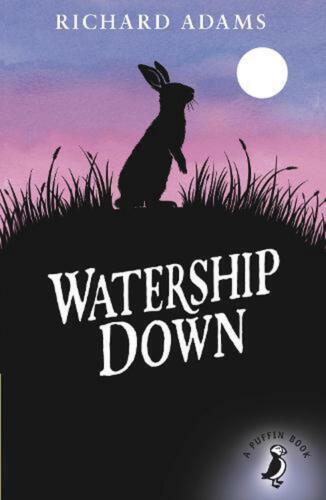 Watership Down by David Parkins Paperback Book Free Shipping! 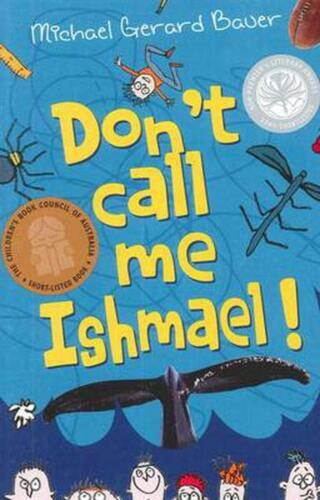 Don't Call Me Ishmael! 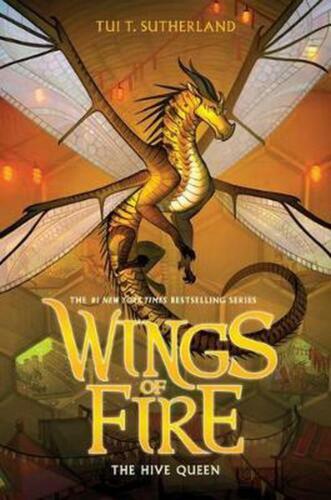 by Michael Gerard Bauer Paperback Book Free Shipping! 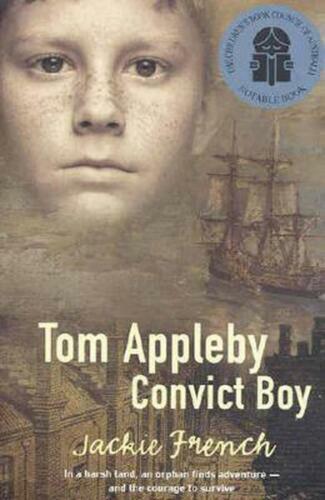 Tom Appleby Convict Boy by Jackie French Paperback Book Free Shipping! 10 Futures by Michael Pryor (English) Paperback Book Free Shipping! Mr Pump's Legacy by Herge (English) Paperback Book Free Shipping! 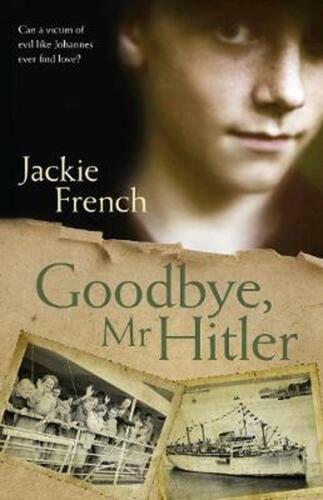 Goodbye, Mr Hitler by Jackie French Paperback Book Free Shipping! 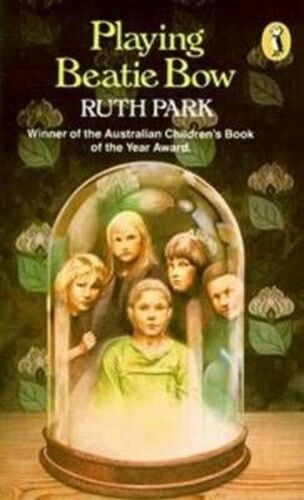 Playing Beatie Bow by Ruth Park Paperback Book Free Shipping! 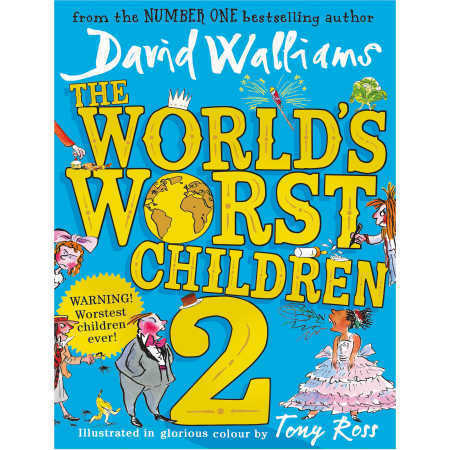 Mr Bambuckle's Remarkables Go Wild by Tim Harris Paperback Book Free Shipping! Gritli's Children by Johanna Spyri (English) Paperback Book Free Shipping! 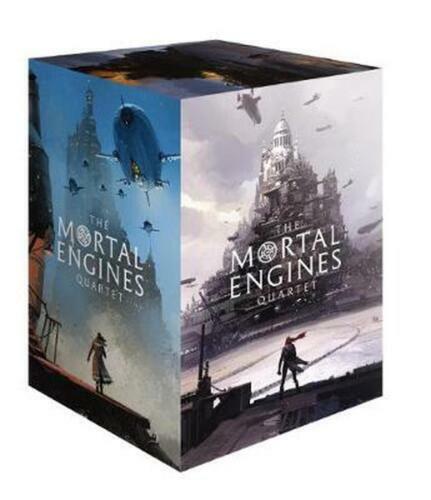 Mortal Engine Quartet Boxed Set by Philip Reeve Paperback Book Free Shipping! Birdiewordy by M.T. Boulton (English) Paperback Book Free Shipping! 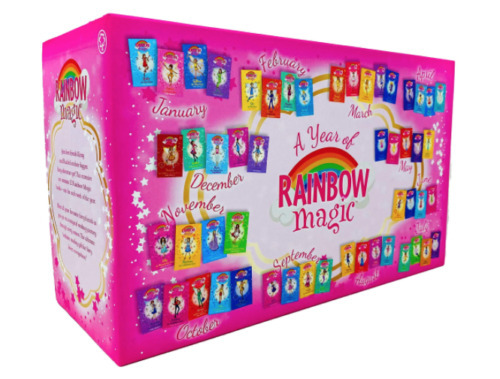 Rainbow Hill by Josephine Lawrence (English) Paperback Book Free Shipping! Outdoor Chums by Captain Quincy Allen (English) Paperback Book Free Shipping! 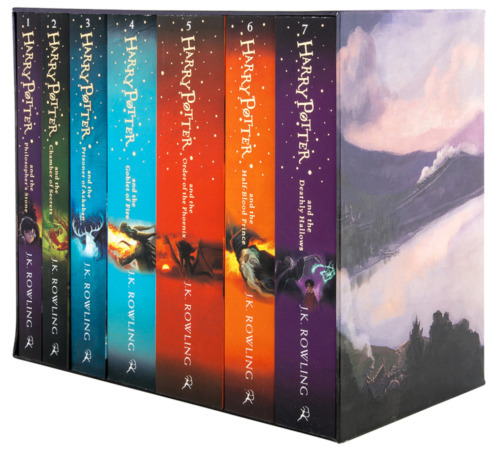 Harum-scarum Schoolgirl by Angela Brazil (English) Paperback Book Free Shipping! 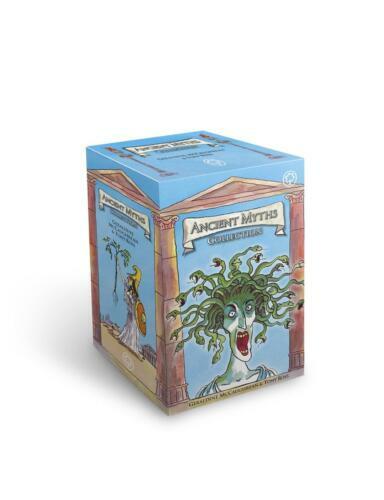 Ancient Myths Flexi Boxset ( 16 Bookset) SS by Tony Ross Free Shipping! Vixen by J.E. Barton (English) Paperback Book Free Shipping! 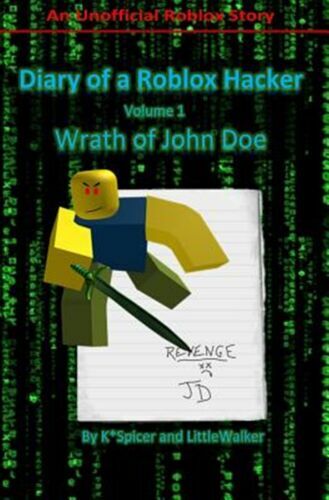 Flushed by J.J. Zbylski (English) Paperback Book Free Shipping! Rhapsody by Cassandra Frew (English) Paperback Book Free Shipping! Black Beauty by Anna Sewell (English) Paperback Book Free Shipping! 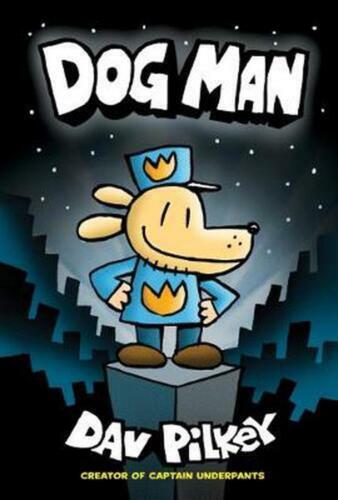 Dog Man #1 PB by Pilkey,Dav Paperback Book Free Shipping! 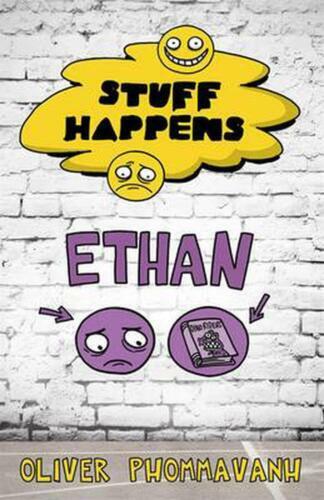 Ethan by Oliver Phommavanh Paperback Book Free Shipping! Miss Nina by J. ADE (English) Paperback Book Free Shipping! Spartan Twins by Lucy Perkins (English) Paperback Book Free Shipping! Borrowed Children by George Ella Lyon (English) Paperback Book Free Shipping! Betrayal by Ashley Lytle (English) Paperback Book Free Shipping! Cr by M.T. 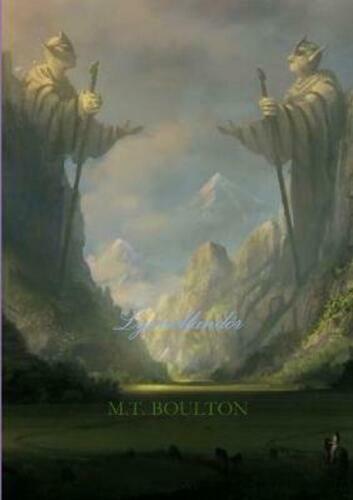 Boulton (English) Paperback Book Free Shipping! Jacob by JB Corbin (English) Paperback Book Free Shipping! 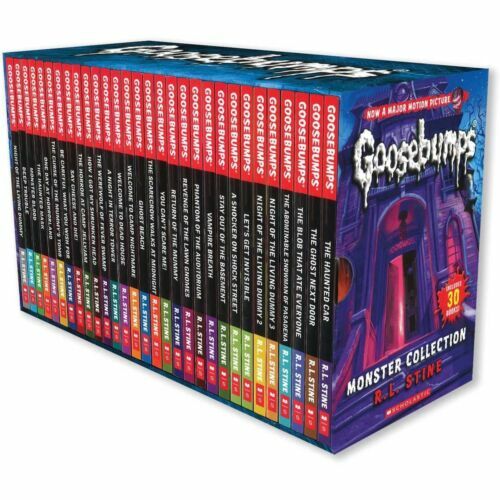 9x “Jill” pony books selection . 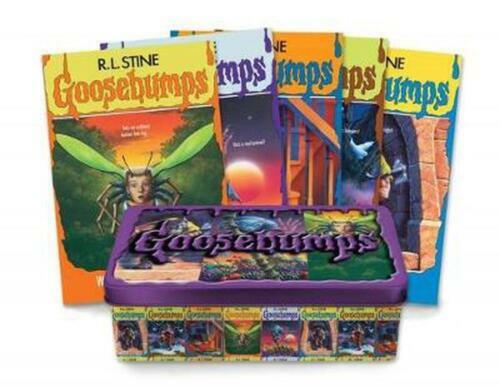 Price is for each one. GCond. 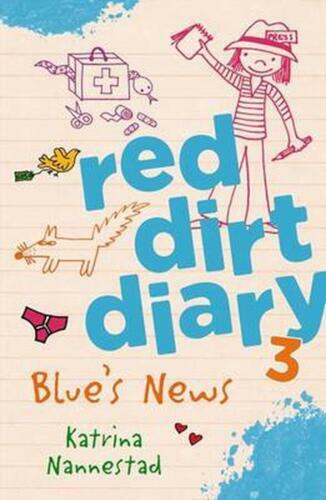 Red Dirt Diary 3: Blue's News by Katrina Nannestad Paperback Book Free Shipping! 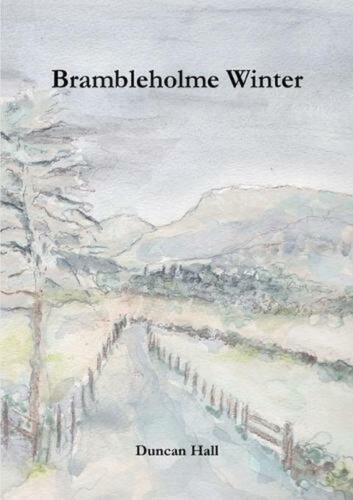 Brambleholme Winter by Duncan Hall (English) Paperback Book Free Shipping! Control by Kim Curran (English) Paperback Book Free Shipping! Desert Rice by Angela Scott (English) Paperback Book Free Shipping! Elvenhalm by M.T. Boulton (English) Paperback Book Free Shipping! Gaby - Seasons by Madeline Bell (English) Paperback Book Free Shipping! Gentle Julia by Booth Tarkington (English) Paperback Book Free Shipping! 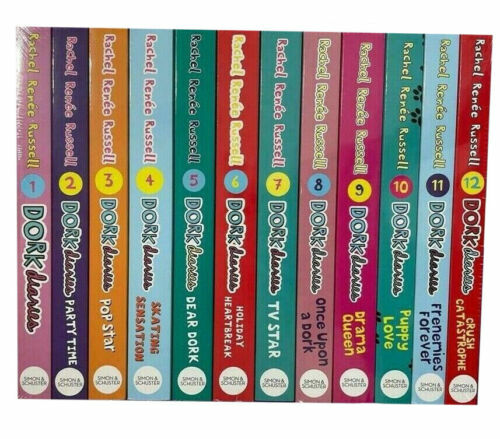 Royal Rescue by Hailey Korporaal (English) Paperback Book Free Shipping! 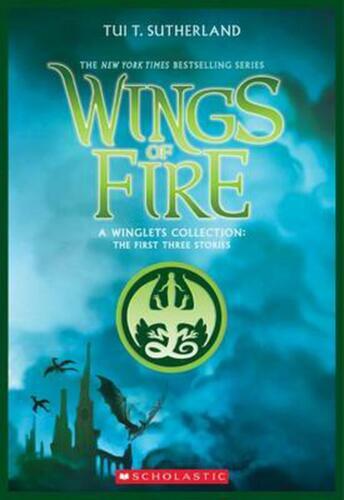 Winterthorn by David R. Phillips (English) Paperback Book Free Shipping! Dead Plains by Angela Scott (English) Paperback Book Free Shipping! Grimm's Fairy Stories by Jacob Grimm (English) Paperback Book Free Shipping! Undying by Nikki Vice (English) Paperback Book Free Shipping! 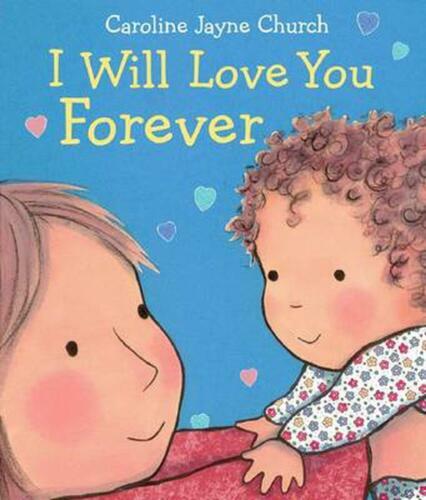 Uncle Bolu by Ebi Akpeti (English) Paperback Book Free Shipping! Lysriellandor by M.T. Boulton (English) Paperback Book Free Shipping! Enchanted Castle by E. Nesbit (English) Paperback Book Free Shipping! Iridescent by Carol Oates (English) Paperback Book Free Shipping!